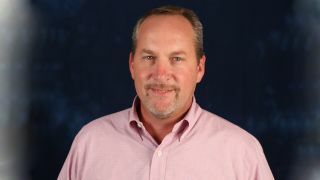 Bart Wood QSC has welcomed Bart Wood as its new director of sales, Central region, for the systems business unit. Wood will work closely with its channel partners to further develop and manage the central region of the United States. Bart comes to QSC from SVSi, a Harman company, where he was the director of sales, strategic accounts for the last three years. Prior to that, Bart spent two years as the national sales manager at Vivitek Corporation, a division of Delta Electronics, which is one of the largest manufacturers of large-venue DLP projectors. At Vivitek, he helped develop a successful channel strategy and a powerful rep force in the U.S. He was also sales manager at EDA Marketing, a manufacturer’s rep firm, where he received several rep of the year awards and managed strategic dealers and manufacturers. Wood will be based in Birmingham, AL and will report to Frank West.